ECI SITE CONSTRUCTION SELECTED TO BUILD DOWNTOWN WESTMINSTER PLAZA. ECI Site Construction, one of the state’s leading general contractors focused on highly complex river work and parks and recreation, announced that is has been selected by the city of Westminster, to build the Central Plaza and Phase 1 Streetscape. This development is to provide a multifaceted public space network, offer a variety of opportunities, functionality and uses emphasized by connections, and extensions into a newly established ‘downtown’ urban environment. Although primarily landscaped with decorative pavers and concrete to accommodate full use of the plaza year-round, ample tree and shade cover as well as planted areas will create a diversity of environments. Key features of the Central Plaza include a seating knoll with seating walls, a custom granite gravity fountain that encourages year-round activity, and a custom stage that provides for informal seating and play when not in use. Informal seating is scattered throughout the site, providing opportunities for individual use, gatherings, and organized events. The Central Plaza construction will be the first public gathering space in Westminster’s new downtown development. ECI’s CM/GC method was determined to be the best for the city because of the complexity of this project and ECI’s ability to maximize the available project budget while collaborating with the project team. This provides the opportunity to coordinate schedules with developers and integrate constructability with creative value engineering ideas and means / methods reviews and also allows construction to start sooner than a standard design/bid/build. “ We’re thrilled to be a part of this project that will create a shared vision for the future,” said Kevin Bringle, Project Manager for ECI Site Construction. Construction is expected to start late July and is looking to be completed in late summer 2018. The project is being designed by WENK and Associates. ECI Site Construction is a forward-thinking local general contractor and construction manager specializing in building a sense of community in cities across the state of Colorado. Whether we use our CM/GC or DESIGN-BUILD approach, we pride our self in delivering projects that blend downtown redevelopment, park and sports venues and natural area restoration. We create urban environments that stimulate a renewed sense of belonging. 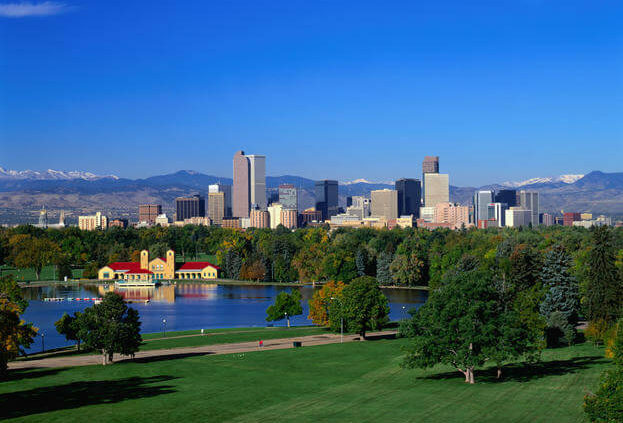 Founded in 1980, ECI has grown to a million-dollar organization with offices in Northern Colorado and Denver Metro, making it one of the largest park contractors in the state of Colorado. Proof of how City Parks can make a difference! 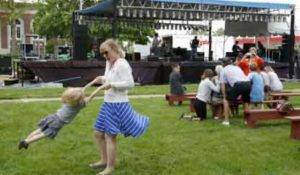 Read the American Planning Association’s 11 studies showing how City’s use parks — from community revitalization to helping children learn. During the Great Recession, Kissimmee, Florida (pop. 64,000) did something many found unbelievable – spent $35 million to renovate a major park as an economic development initiative. The mayor decided that to revitalize downtown, it was imperative to redo the park, which included repositioning lakefront property and improving adjacent streets. 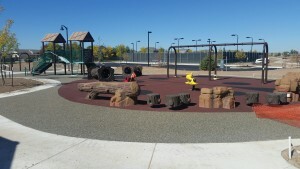 Located in the same spot on the South Platte River where gold miners founded Denver’s first settlement in 1858, Grant Frontier Park has experienced more bust than boom times. A 1-year, $3.8 million renovation by ECI has transformed the once bleak park into an award-winning urban treasure. If Wellington builds it, they will stay. At least that’s the attitude some have about the 30-acre park and two baseball fields under construction in north Wellington, where the Wellington Community Park is expected to be partially open by the end of October. 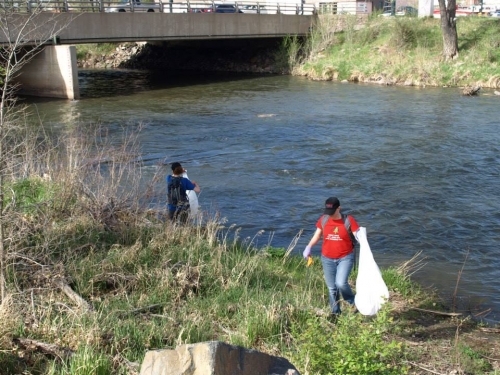 For the second time in 2014, ECI proudly participated in the Greenway Foundation’s biannual RiverSweep to improve the safety and natural beauty Denver’s rivers. It’s a terrific opportunity for families to volunteer and gather for games and activities afterwards. With ECI’s ongoing improvement project along the South Platte River at Johnson-Habitat Park, we look forward to continuing to contribute to Metro River beautification programs. LOVELAND, COLO. ‒ June 4, 2013 – ECI Site Construction Management’s 30 years of building parks and recreation facilities, and revitalizing downtowns and open spaces – projects proven to boost lifestyle satisfaction of communities – continued with the recent completion of three Front Range projects totaling $15.7 million. Margaret Carpenter Park – An $11.4 million project in Thornton, Colo., this park features a nod to sustainability with thoughtful consideration of natural habitats and the addition of a community historic carousel refurbished to become a park highlight. 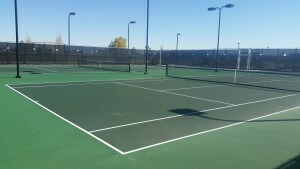 ECI constructed a skate park, 500-seat amphitheater, tennis and basketball courts, fishing piers, and many additional amenities. 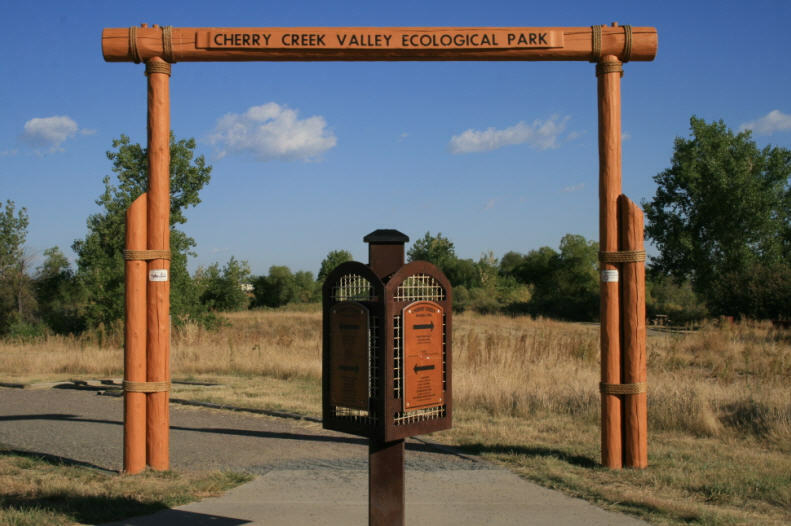 75-acre Cherry Creek Ecological Park – A $3.2 million project in Centennial, Colo., this challenging job realigned a stretch of Cherry Creek to reverse the effects of severe storm-runoff erosion. ECI collaborated with five different government agencies to revive a natural riparian area home to abundant wildlife and native plant species. 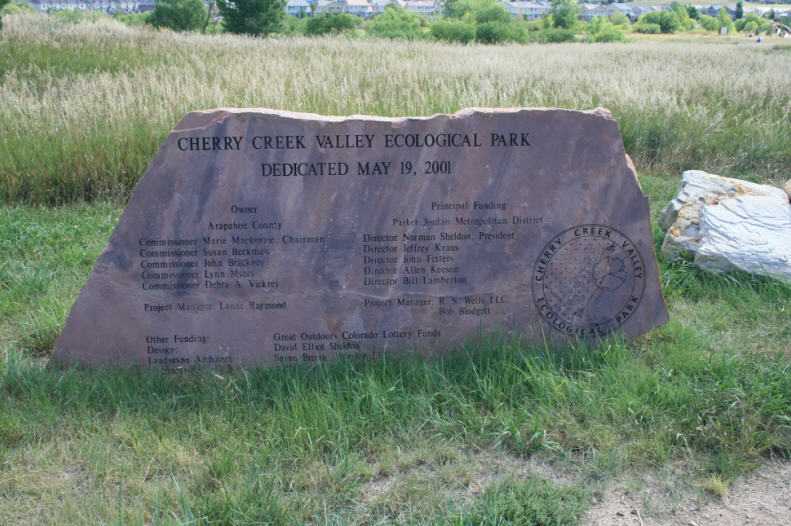 ECI created a mile-long channel to divert Cherry Creek during the two-month project, installed 14,000 tons of rock and excavated 60,000 cubic yards of soil. Erie Skate Park – A $1.1 million project in Erie, Colo., this 17,000-square-foot plaza is the world’s first Street League-certified public skateboarding plaza. Endorsed by Street League founder Rob Dyrdek – creator of the popular DC clothing and skateboard collections, and star of the “Fantasy Factory” reality show on MTV2 – the park likely will bring professional competitions to Erie. ECI, based in Loveland, Colo., is a 30-year-strong general contractor considered the go-to firm that helps design and build community parks, athletic fields, specialty sports parks and civil projects across the state. 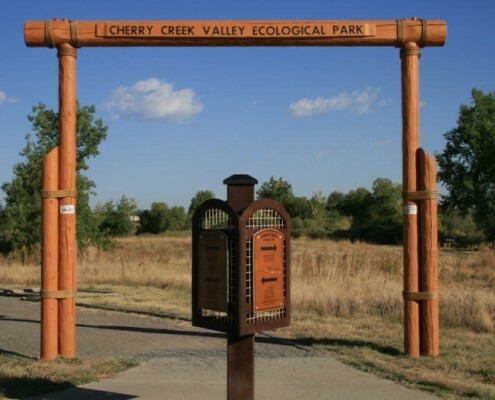 A rubber duck race, ribbon cutting and individuals and families viewing wildlife highlighted the opening of the 75-acre Cherry Creek Valley Ecological Park on July 11. 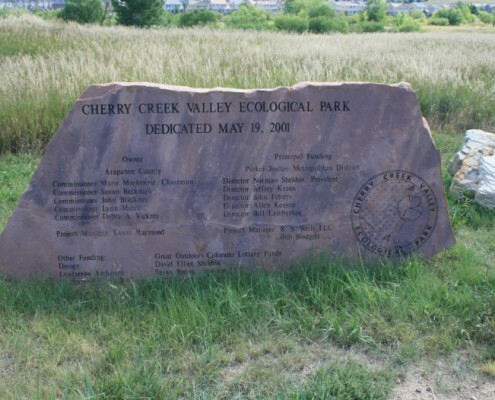 For the Cherry Creek restoration project, ECI teamed with 5 governmental agencies. To ensure that site improvements were completed with minimal land/creek disturbance, ECI built a new mile-long channel to divert Cherry Creek, installed 14,000 tons of rock in the original channel area, excavated 60,000 cubic yards of soil, and placed more than 12,000 cubic yards of concrete grade control structures and 300,000 square feet of Coir Erosion Control Blanket.